Scott Olson/Getty ImagesElon Musk doesn’t seem to delegate. 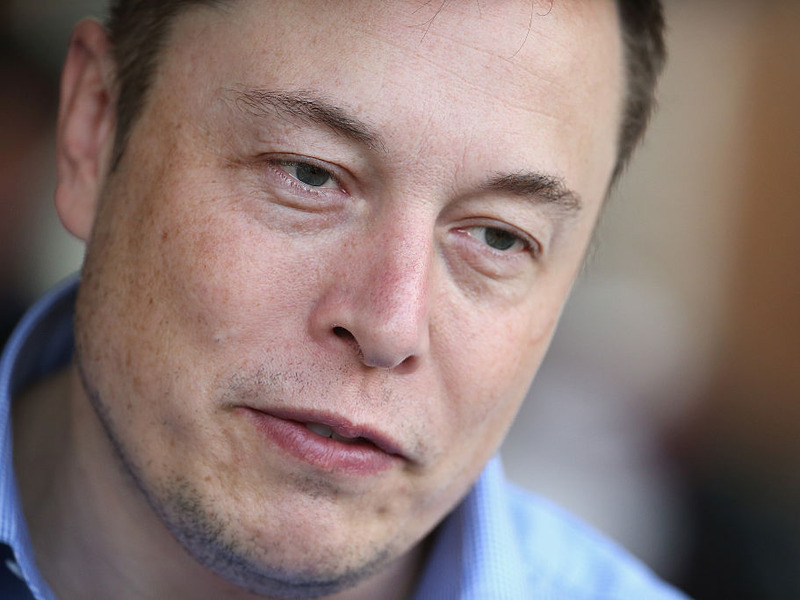 Elon Musk is both the chairman and chief executive of Tesla. He’s also the CEO and lead designer at SpaceX. Despite having the most “excruciating” year of his life professionally, he doesn’t plan to step away from any of these roles, he told The New York Times. That points to a classic issue with many entrepreneurs: the inability to delegate. Elon Musk’s bombshell interview with The New York Times revealed a number of worrying details about the famous businessman and his companies. One striking anecdote: Musk has been working up to 120 hours a week, spending nights and days in Tesla factories in an attempt to meet demanding production targets. “There were times when I didn’t leave the factory for three or four days – days when I didn’t go outside,” he said. Musk is both chairman and chief executive of Tesla. He’s also the CEO and lead designer at SpaceX. The Times reported that Tesla executives are searching for a No. 2 to assume some of Musk’s daily tasks at Tesla. Musk said he wasn’t aware of any search. Despite saying that the past year has been “excruciating,” Musk said he has no plans to step away from either of his roles at Tesla. It points to a problem that many entrepreneurs have: refusing to delegate or find new people to step into leadership roles. And according to MIT Sloan School of Management senior lecturer Robert Pozen, that’s a problem. Rather than getting, say, bogged down in the daily happenings of a factory, Pozen said leaders need to reserve their minds for high-level, strategic decisions. But when Musk spoke about relinquishing his role, he only focused on those who he believed could “do the job better.” “If you have anyone who can do a better job, please let me know,” he said to the Times. Pozen suggested a different tack.